Reservations at each restaurant can be made by calling the same number + 34 952 93 78 00. 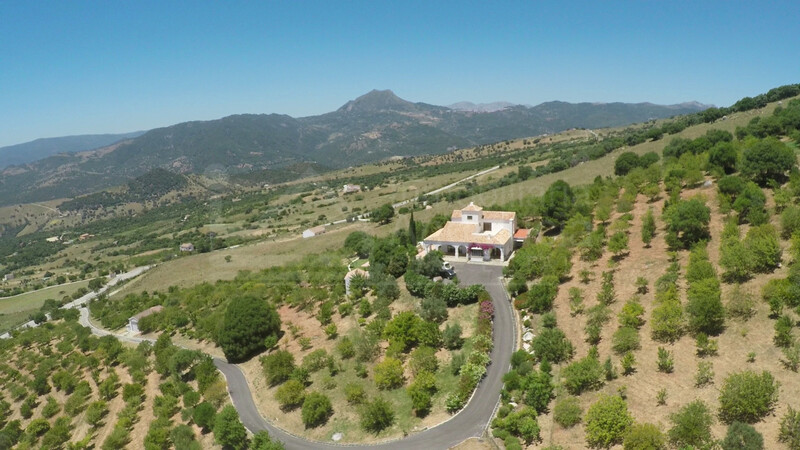 1.100.000 € - 6 Bedrooms, 5 Bathrooms. 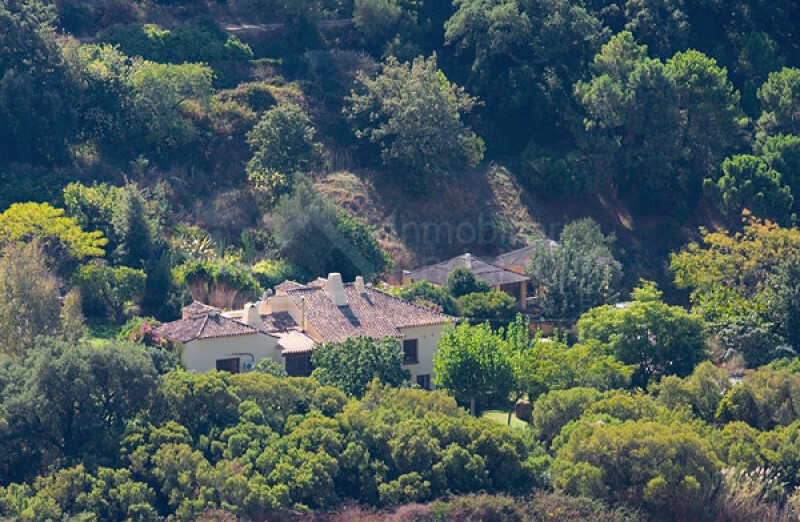 598.000 € - 3 Bedrooms, 2 Bathrooms. 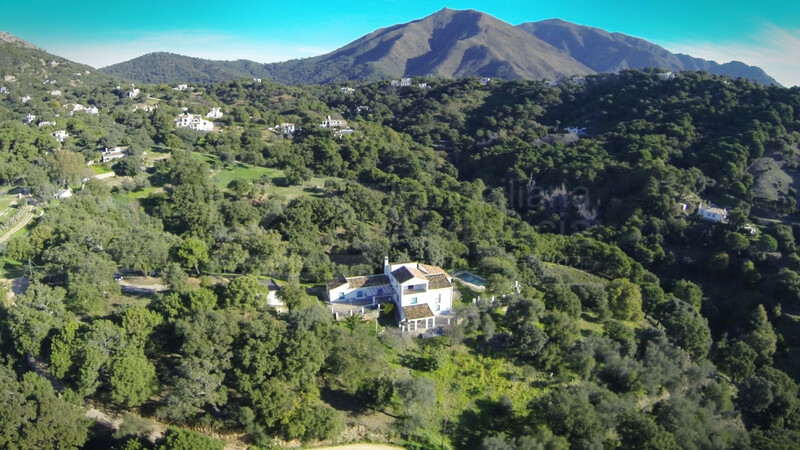 3.090.000 € - 4 Bedrooms, 3 Bathrooms. Back to Casares. All you need to know.